London Lifting Gear are stockist's and distributors of the SectionLift range of high quality modular spreader beams. We supply both national and international clients from small specialist companies to major PLC’s. Whether your requirement is for sale or hire we have the equipment for you with competitive rates and reliable service. 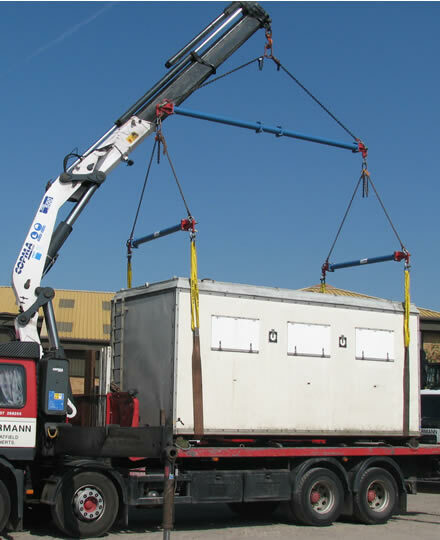 We carry an extensive stock of hire equipment in capacities up to 350 tonnes and 32 metres span. Reasons to choose SectionLift Modular Spreader Beams. Hire equipment up to 350 tonnes capacity. Spans up to 32 metres. New equipment up to 3000 tonnes. Delivery from 3 Regional Depots. Full Certification for all Equipment. 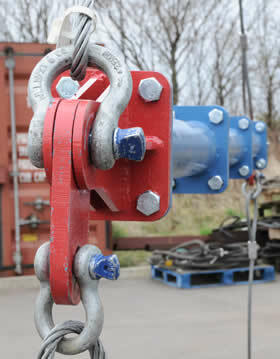 Supply of Shackles, Rigging and accessories.